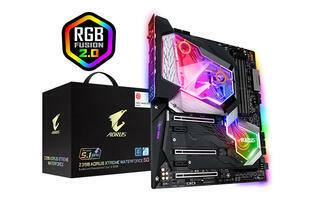 Gigabyte has announced yet another Z390 motherboard, this time for content creators and professionals who work in design. 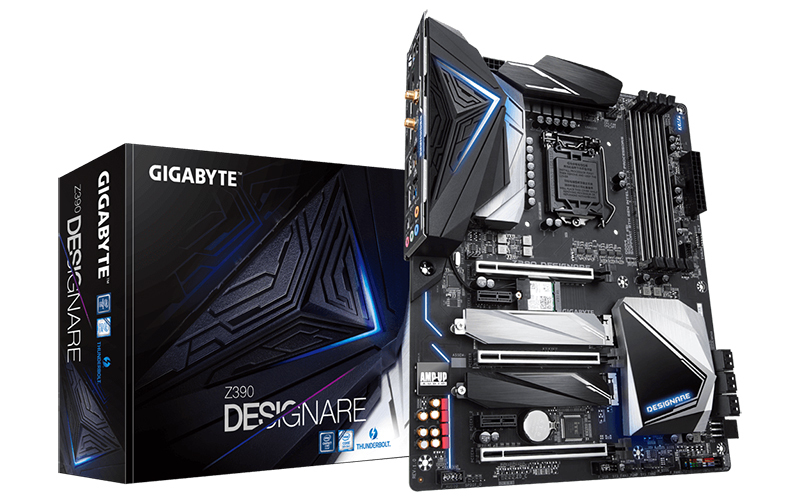 The Z390 Designare features a slightly more muted design, plenty of storage expansion options, and speedy interfaces, which can help professionals speed up their work flow and improve productivity. The company says the Designare board was designed with efficiency in mind, so it comes with a 12+1-phase digital CPU power design with both a digital PWM controller and DrMOS MOSFETs. 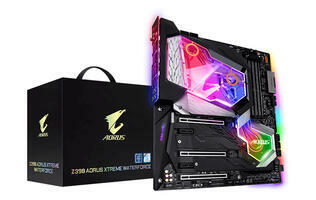 It also features 8+4-pin CPU power connectors to ensure sufficient power to the CPU, which further facilitates overclocking. In addition, the larger power supply area and 2x copper PCB supposedly enhance stability so creators can work with a peace of mind. The VRM components are kept cool with a finned heatsink that increases the surface area available for heat dissipation. 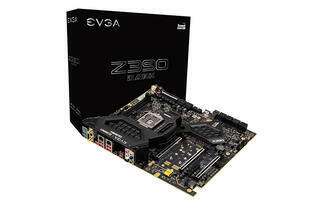 The board also uses direct-touch heat pipes and thicker thermal pads to aid in heat transfer. 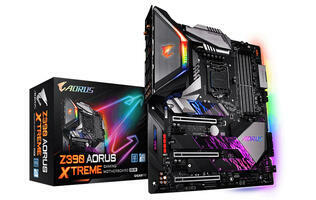 It is equipped with three PCIe 3.0 x16 slots that have been reinforced with stainless steel, so it will support up to 2-way SLI or 3-way CrossFire. However, you can also set up a RAID 0/1 array using two Intel PCIe NVMe SSDs that take advantage of PCIe lanes direct from the CPU to eliminate any bottleneck between the CPU and PCH. In addition, there are two Thunderbolt 3 and two USB 3.1 (Gen 2) Type-A ports for speedy data transfers. The Thunderbolt 3 ports will also let you daisy chain up to six devices and one display on a single connection. There’s a DisplayPort In connector on the rear as well, which allows for the transfer of image and audio signals from an external source. The board also houses two Intel Gigabit Ethernet ports, where one can be dedicated to an external network while the other facilities intranet data synchronization or data backups. 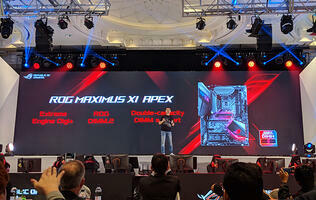 Finally, there’s built-in Intel CNVi 802.11ac 2x2 Wi-Fi so greater networking flexibility.